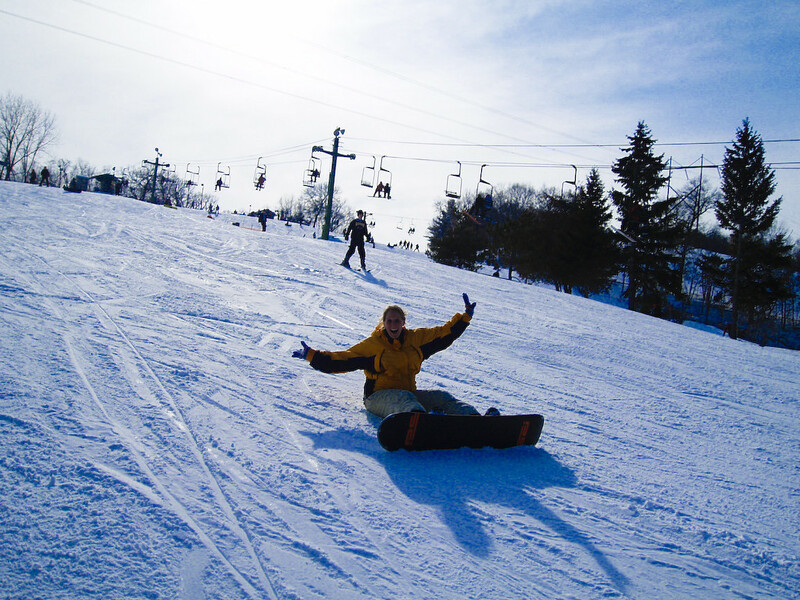 Afton Alps sits along the rolling hills of the scenic St Croix River Valley. Surrounded by Afton State Park, this sprawling area offers enough runs to keep a skier or snowboarder busy both day and night just exploring the whole layout. Spread out along a wedge-shaped ridge overlooking the river valley, it's massive for a Midwest ski area. With 48 trails, four terrain parks and 18 chairlifts, there's also enough terrain variety to keep a family of skiers happy. The ski area is located just 30 minutes east of the St. Paul area where there are restaurants, clubs, cafes, bars, and movies. Ski school has group and private lessons, camp, special programs for youth/adults/women, and the Alpine Club for teen racers. Rental shop has complete inventory of skis, snowboards and snowblade rentals for all ages.